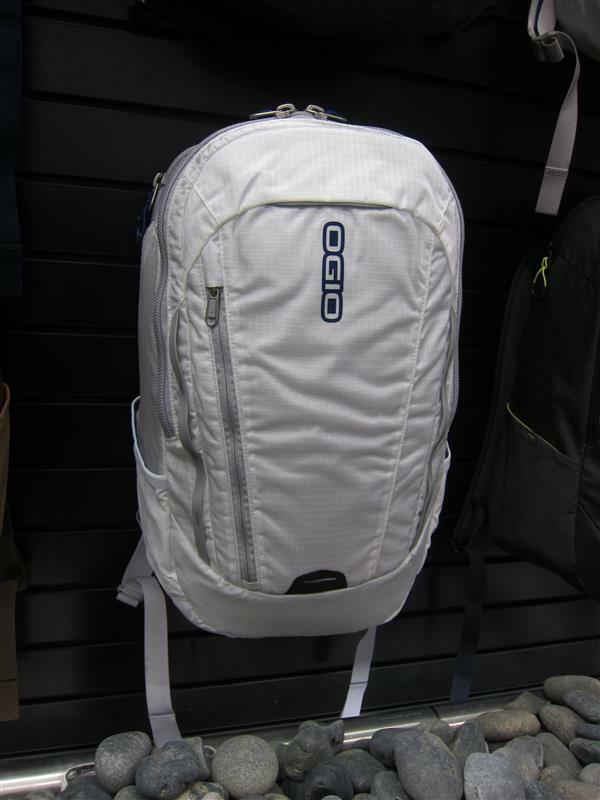 Ogio is pretty much a household name with cases and backpacks for a variety of activities ranging from school, golf, motorcycling, skiing, hiking, business meetings….really anything. 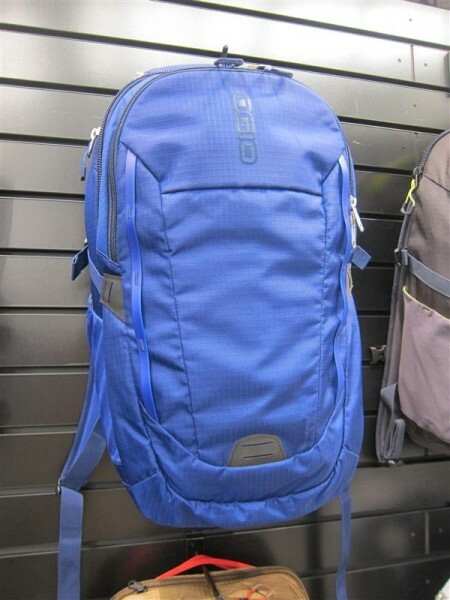 From my visit with Ogio at this year’s CES, the focus was around 2 new backpacks with a “climbing” feel. These are named Apollo and Ascent. 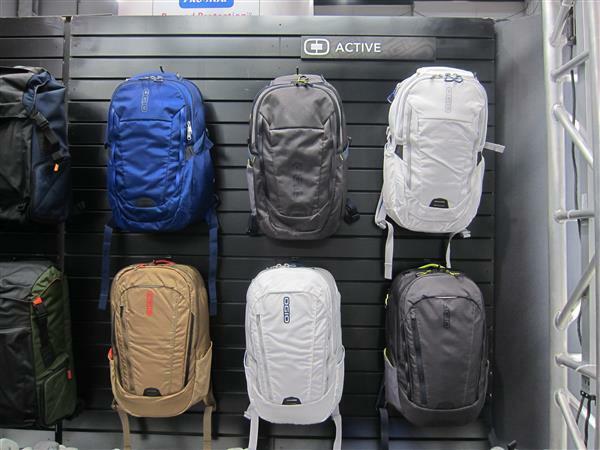 Padded laptop compartments seem to be a standard for all backpacks these days, but in addition there is also a molded glasses case that fit my aviators nicely. One lasting impression that I couldn’t forget were the bright new colors: a deep blue and an off-white. Very eye-catching. 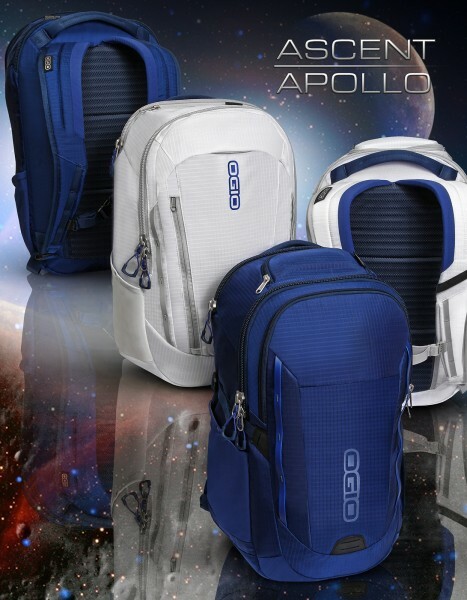 For more information, please visit Ogio.com.